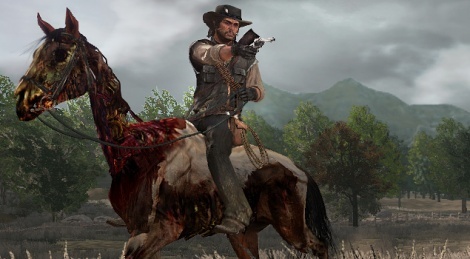 Rockstar released these images of Marston's gross new friends in Red Dead Redemption's upcoming DLC. Can we have some real DLC for this please? GTA 4 got 2 new episodes, this game deserves the same. Actually as an old B movie fan,this look great to me. Reminds me of Planet Terror and stuff...Cool ! So is this dlc affected by those[most likely anyone who owns it now] who have finished the single player? 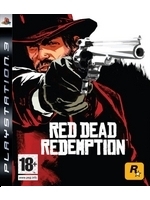 I like the idea of blasting western zombies away...especially with RDR animations. This could really add up to something not industry-changing but fun which is a concept that a lot of developers are missing anymore. so you're more attracted to dead mutilated bodies? Quoted for truth / Quoted for the truth. I think this is a new episode for the single player campaign judging by these images.